Nolan is a fiery fellow with a lot to say as he campaigns hard as a student council president elect hopeful. 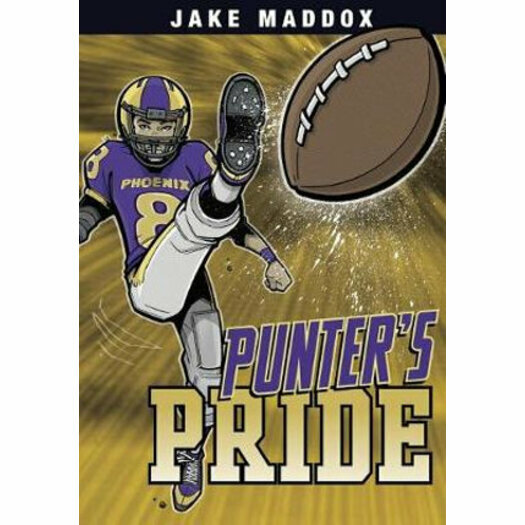 In his spare time he's the punter and emergency third-string quarterback for the football team. But when the first two QBs go down with injury, Nolan is suddenly thrust onto center stage in more ways than one.